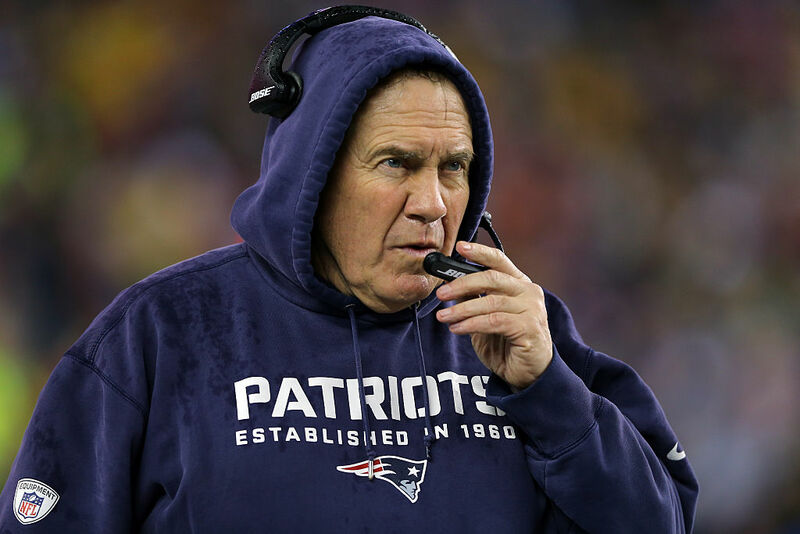 At 66 years old, Bill Belichick has already accomplished plenty in the NFL. He's won six Super Bowl championships, earned three Coach of the Year awards, and has participated in a whopping 426 games as a head coach, including the postseason. That laundry list of accomplishments has led some folks to wonder what's next for the man in the hoodie. As former players and coaches have done, Belichick could turn to the media and serve as an analyst. There's a hefty paycheck waiting for him if he does. The Athletic spoke with three television agents and said Belichick could earn anywhere from $3 million to $8 million per year as a TV analyst. There's just one small problem: Belichick doesn't appear to have the same sort of charisma as, say, Tony Romo. And it could end up hurting his popularity. To be fair, Belichick wouldn't need to be over the top or a bubbly disposition, His short, monotone answers in press conferences may be a little overblown though, but moving to the media would probably require a bit of a personality shift. And Belichick's next career move is speculation at this point, anyway. After all, he's got a Super Bowl to defend. The New England Patriots and Los Angeles Rams are prepping for Super Bowl LIII – and the accomplishments of each coach couldn't be more different.